Royals 4 Mobility Scooter Review: Is this Device A Top Pick? If you want to feel like royalty when going out for a ride, you can consider getting the Royals 4S PF7S power scooter. This model has received a lot of talk lately and I wanted to get a clear idea of how good it is personally. The ride is practically always smooth thanks to the advanced independent suspensions on all four wheels, which are generally quite big. The G-sensor, on the other hand, automatically reduces the speed when you are turning to give you the highest possible level of safety. The only negative for me is that the Royals 4 scooter comes without a basket for keeping your stuff. Still, it’s possible to attach one to the back. If you want to feel like royalty when going out for a ride, you can consider getting the Royals 4S PF7S power scooter. This model has received a lot of talk lately and I wanted to get a clear idea of how good it is personally. Now I’m ready to evaluate it to help prospective buyers make up their mind about it. Read my Royals 4 mobility scooter review now. This is a solid 4-wheel scooter providing perfect stability on every ride. The metal frame and hard plastic body appear strong and durable. This model measures 66.5 by 29.5 by 64.9 inches. While it isn’t the most compact, it isn’t particularly big either. You should be able to fit it in your garage easily. I like the sleek modern design and want to point this out in my Royals 4 mobility scooter review. 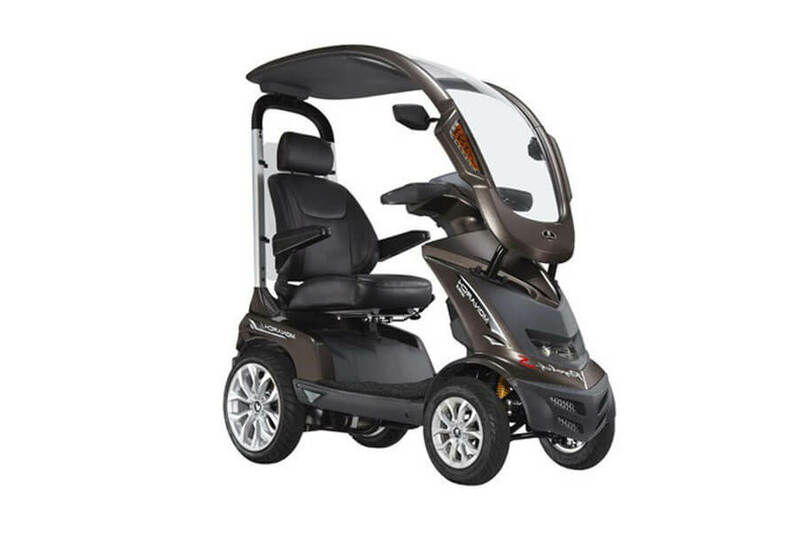 The capacity of the model is 350 pounds which is the very top for such personal mobility devices these days. The captain’s seat is perhaps my favorite feature of this scooter. It’s 20 inches wide and 18 inches deep. It can easily accommodate a big user like me. The cushion has perfect ergonomics and the perfect balance between thickness and softness, in my opinion. 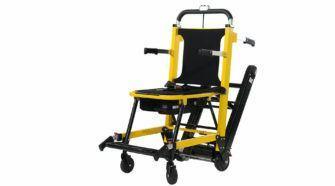 The backrest offers excellent lumbar support. I like how it is gently curved on the sides. It gives you the feeling that you are riding in a luxury car. The armrests are nicely padded and easy to flip up and to lower for mounting and dismounting the scooter. The headrest is another favorite feature of mine worth highlighting in this Royals 4 mobility scooter review. Thanks to its design, I always get perfect support and never feel pressure or stiffness. I’m content with the 13 inches of legroom. The scooter never feels cramped. 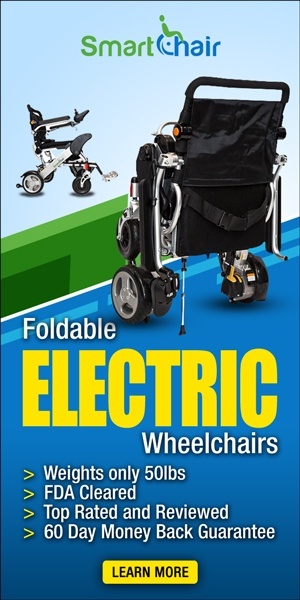 This is a feature which is not commonly found in personal mobility devices. I find it to be quite effective in providing protection from the elements. The roof is solid so you always get some shade, while the windshield is clear for perfect visibility. You have rearview mirrors and indicator lights in the front for maximum safety when riding your scooter. 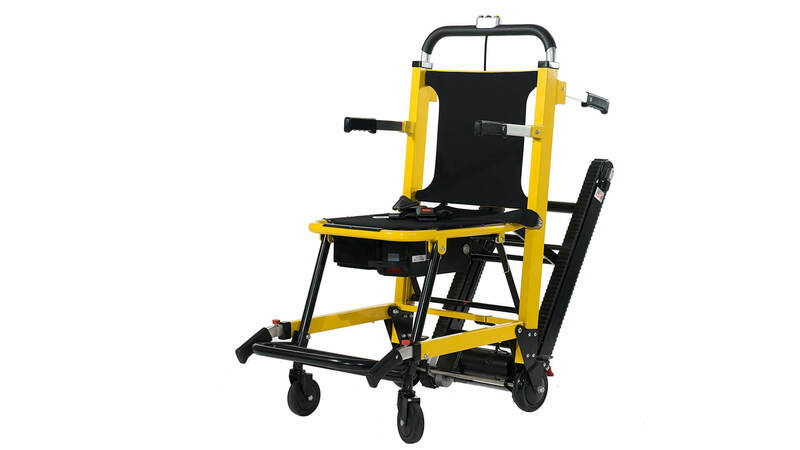 The hard canopy is removable which gives you great flexibility. This is a huge advantage which I’d like to emphasize in my Royals 4 mobility scooter review. It’s easy to attach to the solid rear frame and the tiller. You just have to follow the instructions. It’s practically always smooth thanks to the advanced independent suspensions on all four wheels, which are generally quite big. The G-sensor, on the other hand, automatically reduces the speed when you are turning to give you the highest possible level of safety. The 1500W 4-pole motor is a great performer. The electromagnetic braking system is excellent too. In my Royals 4 mobility scooter review, I want to share how happy I am with the top speed of 11 mph which is much higher than what the Tzora Titan scooter has to offer. You can ride fast when you have to while sticking to all safety rules, of course. Thanks to the headlight, you can ride even when it’s dark. You should find the steering to be effortless. Thanks to the large battery capacity, the maximum travel range is 31 miles. This can give you the high level of independence that you require. The offboard charger works reliably and quickly. I’d like to conclude my Royals 4 mobility scooter review by saying that it has a great design and make and pulls off a superb performance. For more information and reviews, check out Amazon. 1 Royals 4 Mobility Scooter Review – Is It a Top Pick? Previous Go-Go Ultra X Review - Is This the Ideal Mobility Scooter for You? Next Tzora Titan Scooter Review - Is this Modern Mobility Device Right for You?